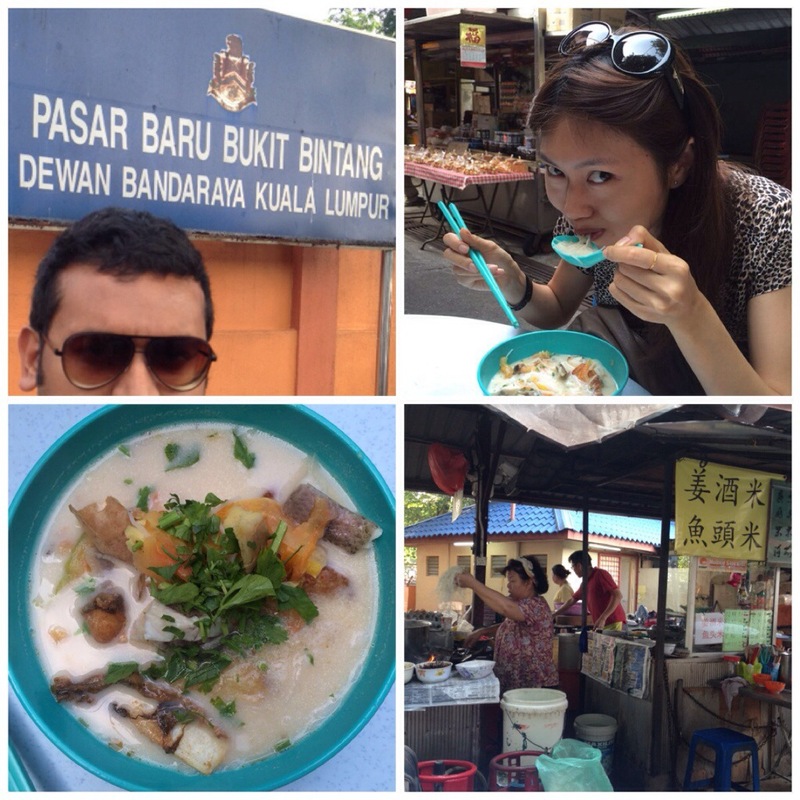 This morning we dropped a friend at Pudu station in the morning and decided to have breakfast in the city. He found nothing interesting in Foursquare and asked my opinion. I burst out laughing. This pampered boy is too used to dine in hotels and restaurants while working overseas. 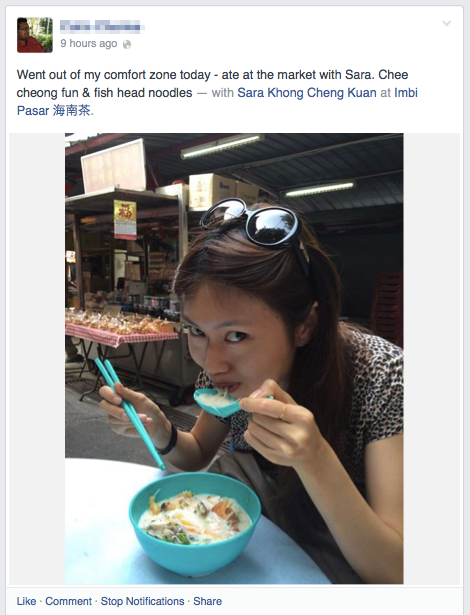 While we do occasionally eat at hawker stalls, he had never step his foot on a wet market. That must change. I love markets. It’s the place where we get fresh food and then transform them into nourishing meals. So I insisted that he comes with me and I made sure he had a good time despite most of the popular stores were not in operation. Though the market has no Michelin rating, the food (fish head noodles and chee cheong fun) still tasted fantastic. Can’t wait to take him there again!